During the Prayers of the Faithful at Mass, I’m certain you have heard some variation of the intercession: “We pray for an increase in vocations to the priesthood and religious life in our diocese.” Praying for an increase in vocations to the priesthood is important and worthwhile. However, it can become something routine without a personal connection or commitment. 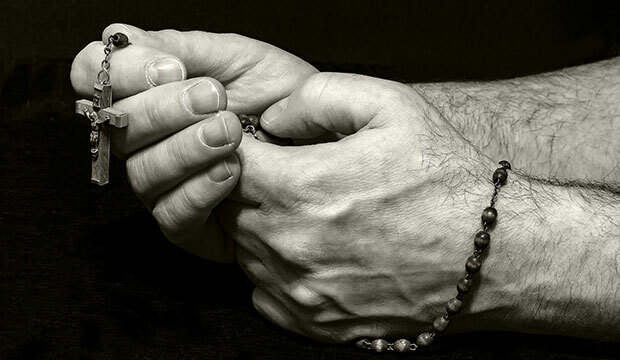 Praying for a specific man, by name, means that we think of fostering vocations not just in a general way, but in our particular life and situation. Let’s ask ourselves: What are my attitudes toward the priesthood? Have I ever encouraged a young man to consider the priesthood? 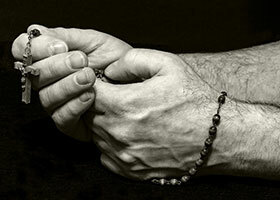 In praying for a specific man by name, we not only realize but act on the truth that we all have a crucial role to play in fostering priestly vocations. If we want good priests, we have to encourage young men to live lives directed toward Jesus Christ. We must then lead by example. It is a gift and privilege to be called to follow Jesus Christ. Faith in Him is beyond price. Let’s pray that we all become more attentive to the young men in our lives that Jesus Christ might be calling to the priesthood. Let us encourage them by our prayers and good example in following Jesus Christ and his Church. Ordained to the priesthood in 2007, Father Jonathan Wallis, STL, serves as Dean of Men and Director of Seminarian Formation at St. Joseph Seminary College in Covington, Louisiana, where 12 men from the diocese are enrolled in the four-year college seminary program.